2 Year Update So here it is, his 2 year update! I’ve never been very good at keeping up with Alfie’s updates… sorry! 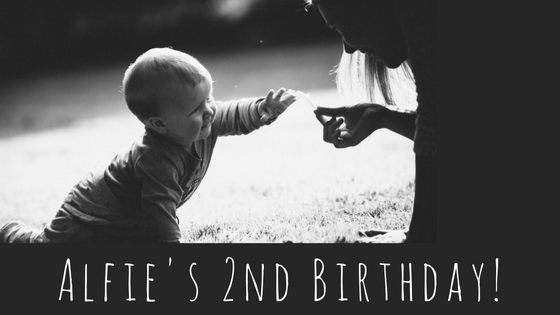 However, with his 2nd Birthday looming I thought I’d better get a move on and fill you all in.